Learn the details behind all of the fresh new content planned for Shadows of Valentia. 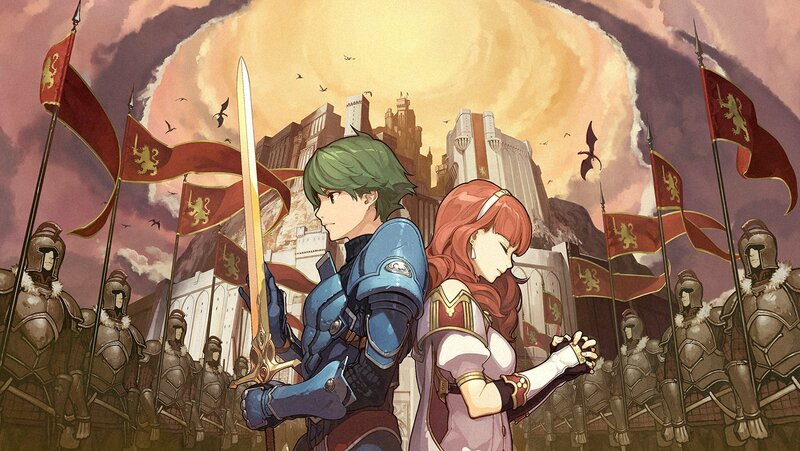 Role-playing gamers and Fire Emblem fans alike are eagerly anticipating the upcoming May 19 release of Fire Emblem Echoes: Shadows of Valentia, the top-to-bottom Nintendo 3DS remake of the 1992 title Fire Emblem Gaiden. The updated version of the game contains completely overhauled graphics and audio, which is doubtless sure to please, but many players are more interested in the much talked-about $44.99 season pass for DLC. It's not unusual for a game to have expansions or DLC, but it is pretty rare for a game to have a season pass that costs more than the game itself. It's also pretty rare to see day-one DLC for a remake of a 25-year-old game, a practice that some players might consider sleazy. Needless to say, many gamers are wondering exactly what sort of content Nintendo has planned for Shadows of Valentia. Well, we've got all the available details. What's In The Upcoming Fire Emblem DLC? 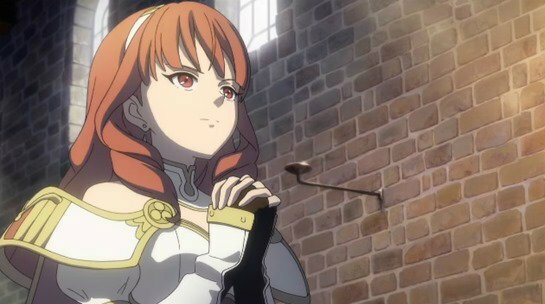 The first three planned DLC packs for Fire Emblem Echoes: Shadows of Valentia are about what players have come to expect from downloadable content: the packs will include new maps and/or dungeons, likely with all of the added loot and additional battles that generally coincide with such efforts. The later DLC packs are different: the fourth pack is set to include story elements, whereas Nintendo is still remaining silent about what the fifth DLC pack will include. • The first DLC pack is titled "Fledgling Warriors" and is set to include two new maps and the new Astral Temple dungeon. It's intended for "early- to mid-game adventurers," and Nintendo says it will be ideal for players who want to scoop up additional items, money, and experience. It launches on May 19, the day the game releases, and will cost $7.99 outside of the season pass. • The second DLC pack is titled "Undaunted Heroes" and also includes two new maps as well as the new Inner Sanctum dungeon. Nintnedo recommends it for "stronger, more seasoned heroes," and it will launch on May 25 for $9.99. • The third DLC pack is called the "Lost Altars" pack, and it's set to include 10 pieces of content, all of which appear to be dungeons. The dungeons in this pack are said to "hold the power to upgrade characters to exclusive classes" that players won't find in the main game. It launches on May 25 for $14.99. The fourth planned DLC pack is called "Rise of the Deliverance," and its the first planned pack that's set to include new story content. Rise of the Deliverance acts as a prologue to the main game, and will detail the history of Valentia as well as the namesake "Rise of the Deliverance" in Zofia. It will include new maps and new support conversations as well as command of an all-new character not featured in the main game. It's set to launch on June 1 for $12.99. Lastly is the game's fifth and presumably final DLC pack, which we know will cost $5.99 and is touted as offering two new pieces of content. What sort of content that's planned for the DLC is unknown, but considering the content provided in the other DLC packs, it's fair to assume that it will include a couple of new maps. Also, considering the price — $5.99 as opposed to $12 or even $15 — it's probably safe to say that it won't include any crucial characters or exclusive storylines. Looking to deck out your Nintendo 3DS? We've got all the top choices for style and protection in our list of the Best 3DS Cases.